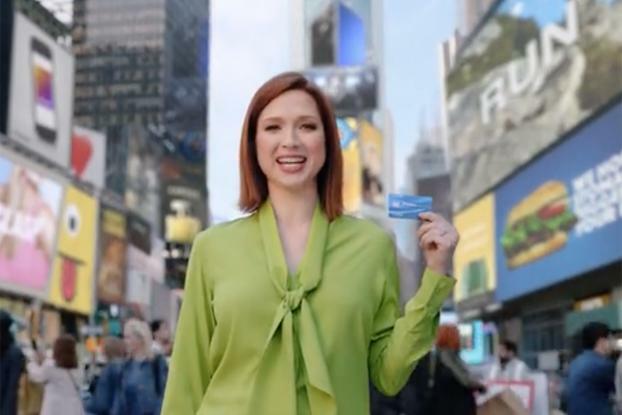 Marketing its new Freedom Unlimited credit card, JP Morgan Chase & Co. pokes fun at the world of advertising and celebrity endorsements in a new series of spots starring funny favorite Ellie Kemper. Sticking to the same brightly hued wardrobe as her TV character Kimmy Schmidt-- a robust lime green, in this instance -- Ms. Kemper touts the card's benefits, which include earning 1.5% unlimited cash back from all purchases. Chase also offers a Freedom card that allows consumers to earn 1% cash back. 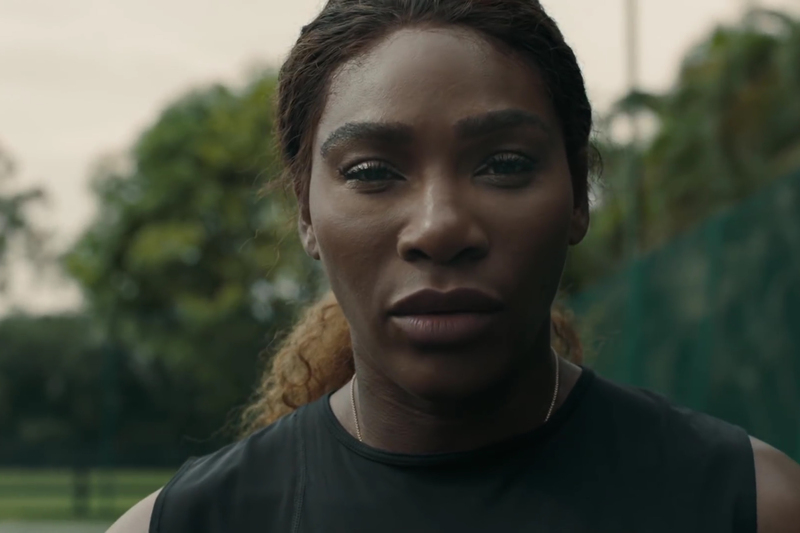 Debuting this week, the campaign is called "Everything Unlimited," and was created with Droga5. It's the New York-based agency's second effort for Chase and follows work released earlier this month for its consumer banking unit. Zenith handled media duties. 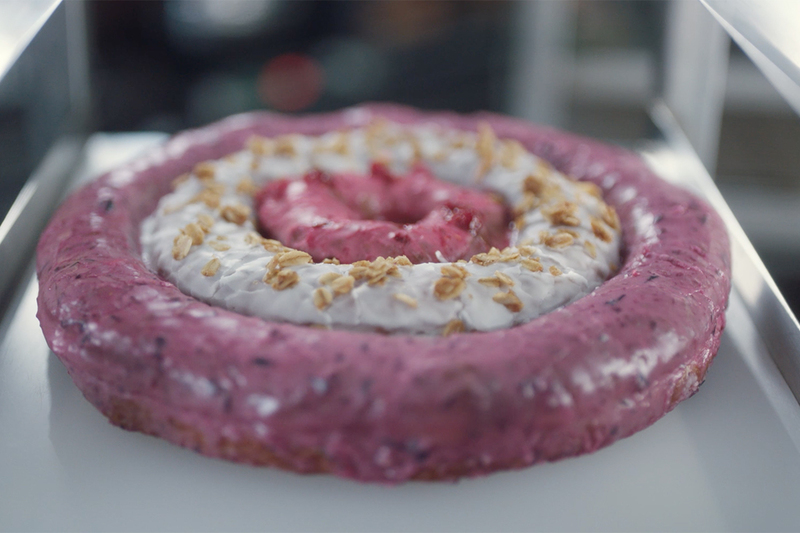 Ms. Kemper stars in one 30-second commercial, as well as two additional cheeky spots, each featuring a brand partner such as Quilted Northern. 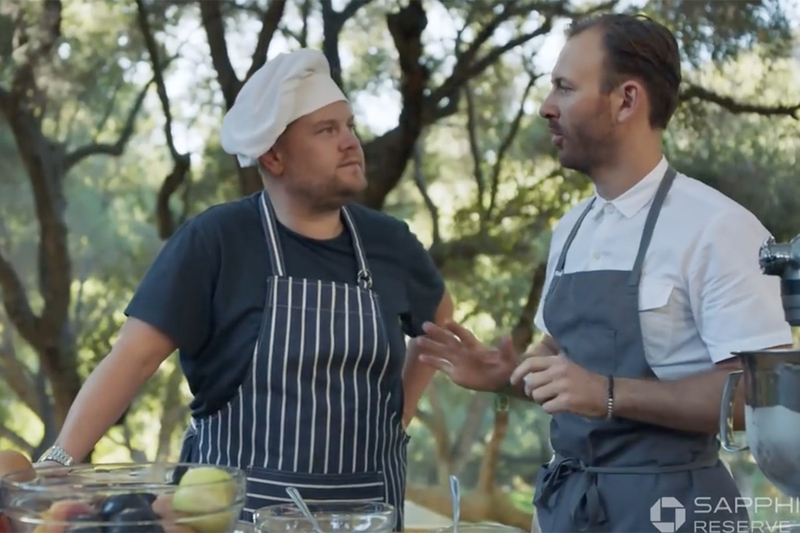 "With the insight that, as consumers, we are bombarded daily by thousands of selling messages on every conceivable media, we simply decided to immerse our message within and around them," said Duncan Marshall, creative partner at Droga5, in a statement. "With the help of the delightful Ellie Kemper, as well as several enthusiastic brand partners, we played with the world of the sell to promote our own [product]." Chase also plans to collaborate with NBC on a series of commercial breaks during "The Voice" and behind-the-scenes content for viewers, as well as a pre-show broadcast through Facebook Live. "The tone of the campaign is funny and fresh, and I think we're bringing the new product to life in an interesting way," said Ms. Kemper in a statement, noting that she had a "blast making it." Last year, Chase spent a total of $304.7 million on measured media in the U.S., a 12% decline from 2014, according to Kantar Media.